By choosing us for your stationery needs, you’ll be directly helping to change a girl’s life by providing them with the opportunity to go to school. 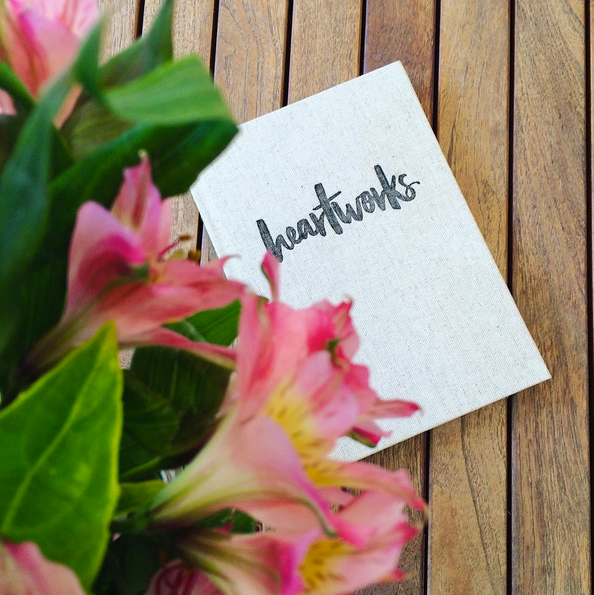 Whether it’s notebooks for employees, postcards for an event, or a bespoke product created through collaborative design, partnering with Inspirationery demonstrates innovative and responsible sourcing with a purpose. To unleash the potential of girls through your next stationery order simply contact us using the form below.